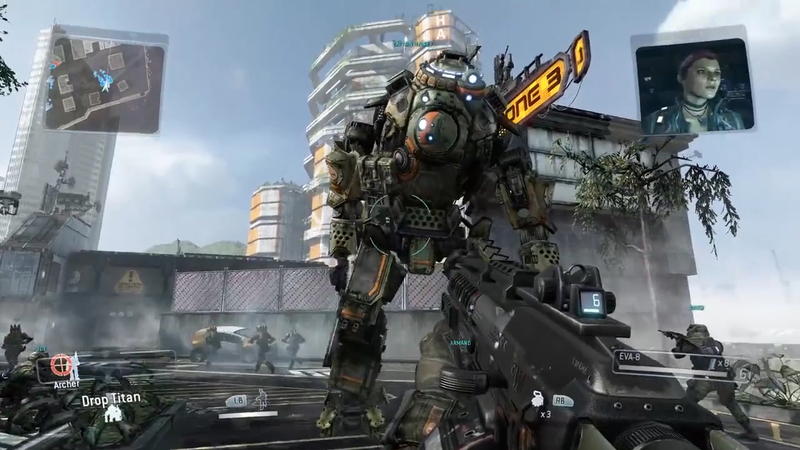 Updates will be rolling through Titanfall’s servers for all three versions according to Respawn’s Twitter account, adding the ability to play Private matches with other players. This will finally allow the ability to explore maps and seek out strategies without being under fire. Also included is a downgrade to the Regen Gooser requirement. Previously, level five players found themselves required to kill 50 ejecting pilots in order to advance. Unfortunately, few pilots are popped from their Titan’s interior and choose to either drop out to go down with their machine. The update will bring this number down to a reasonable five ejecting pilots. Other updates will be included, although specifications will come later today. friv 1000 | mario racerz | kizi 1000 :Super Mario Motto Games on a dirt bike. Collect coins, do flips and avoid crashing as you ride your bike through Super Mario World.